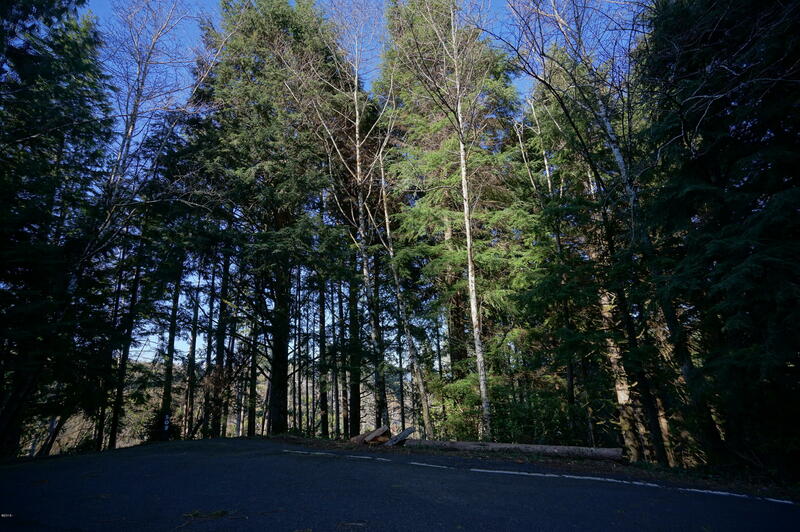 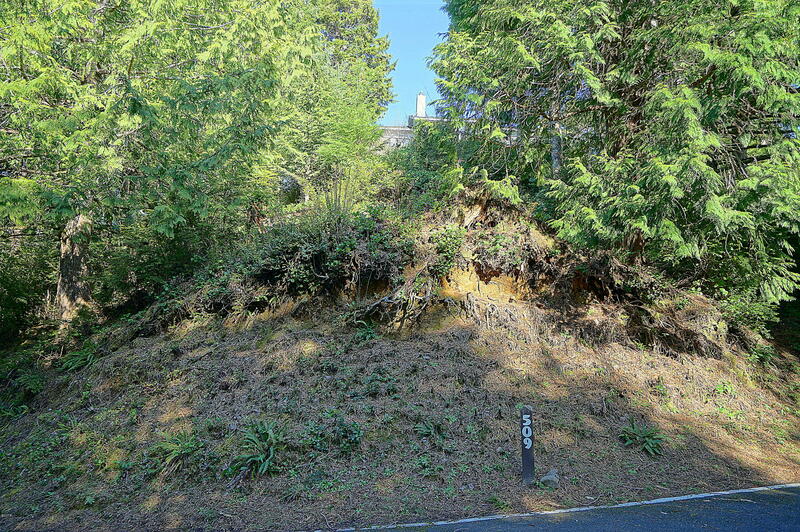 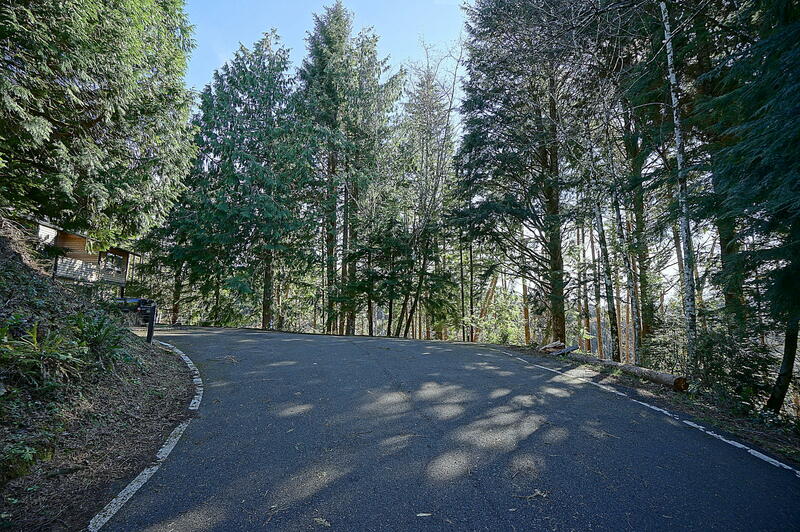 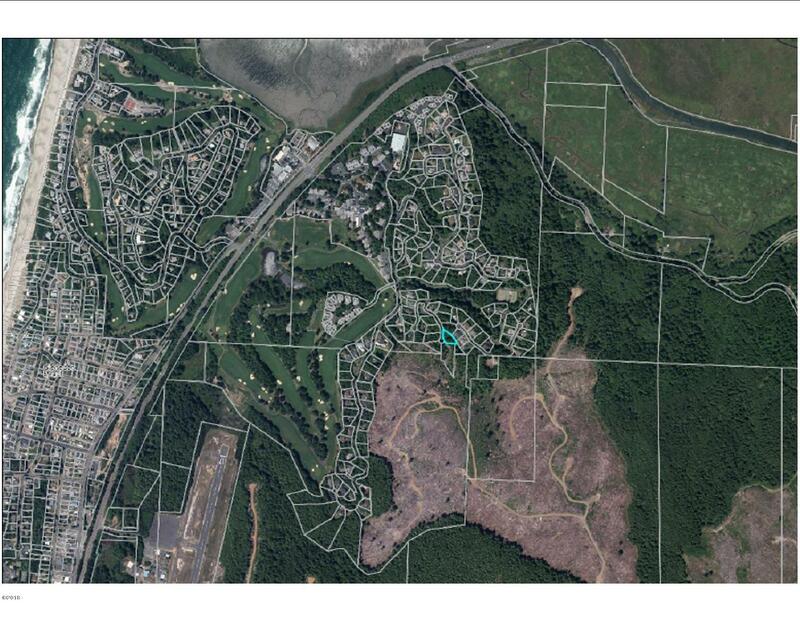 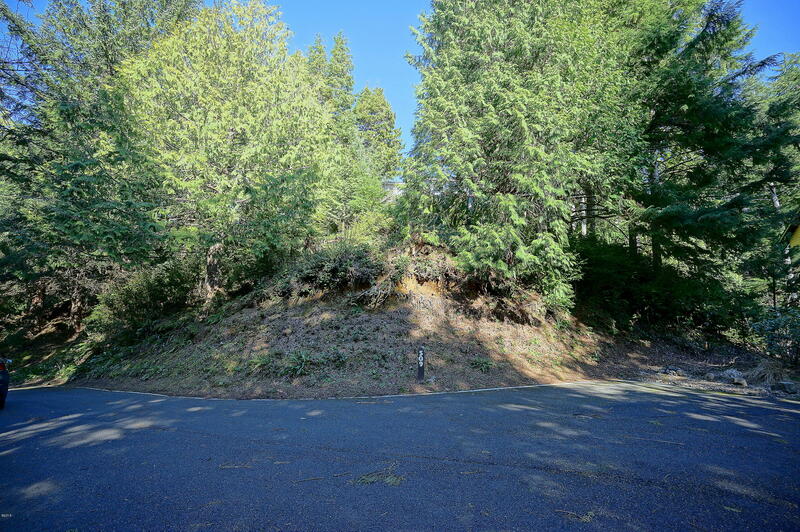 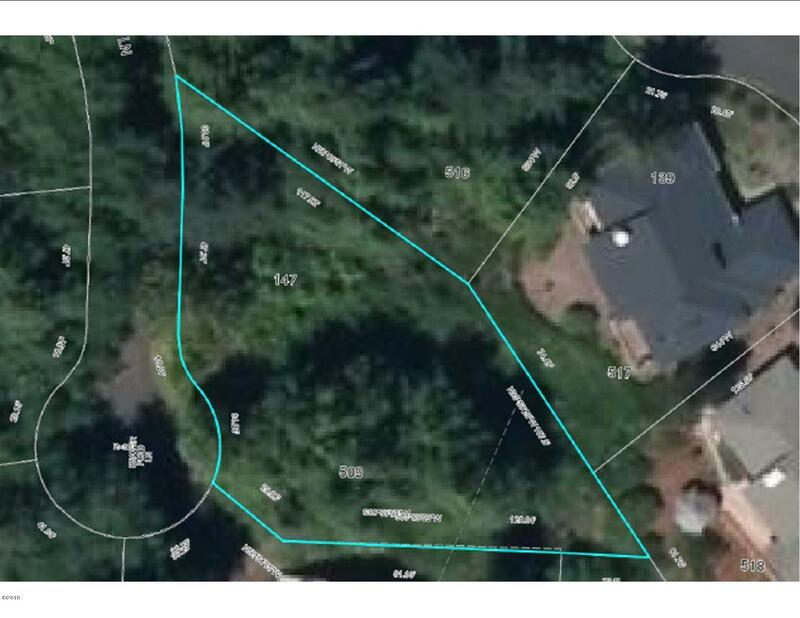 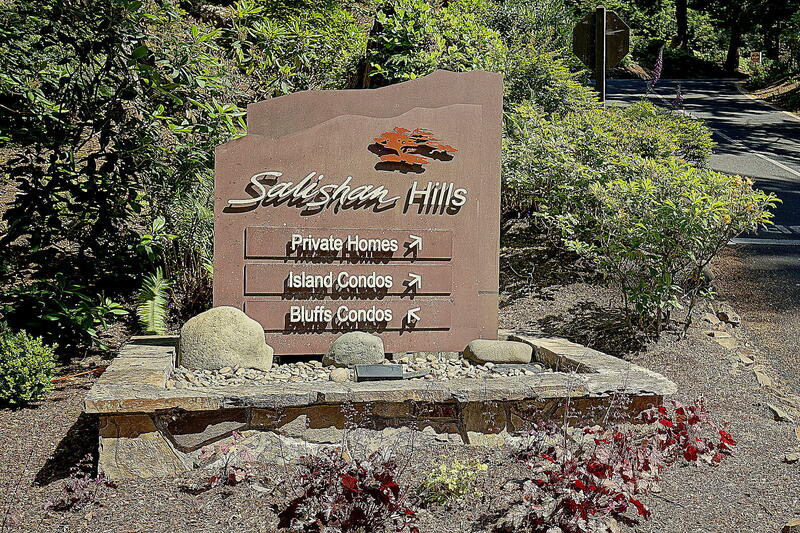 Time to build your new home in the coastal forest setting on Salishan Hills on the Oregon Coast. 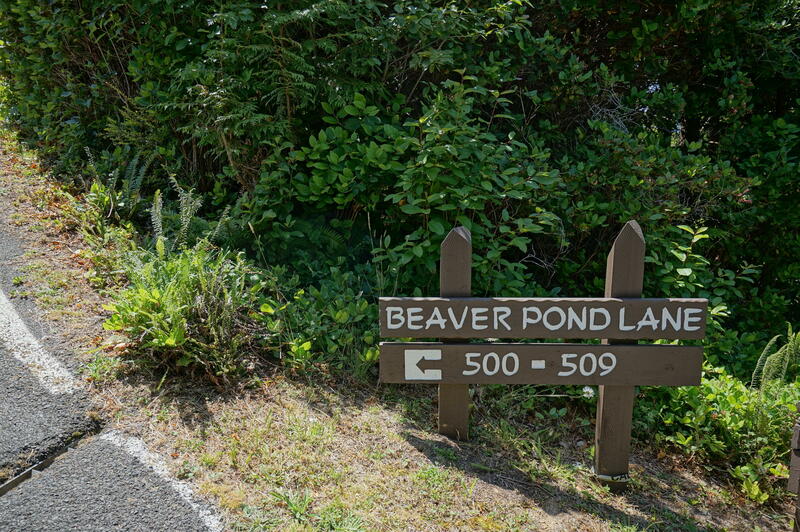 Public utilities available at street. 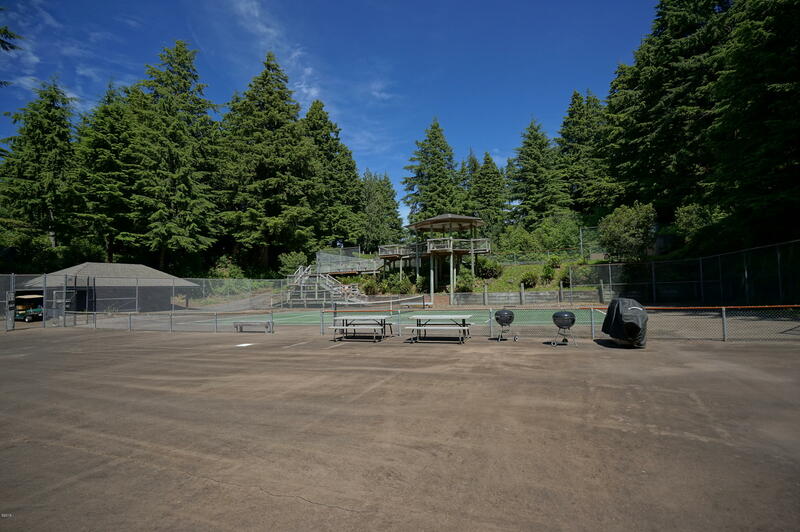 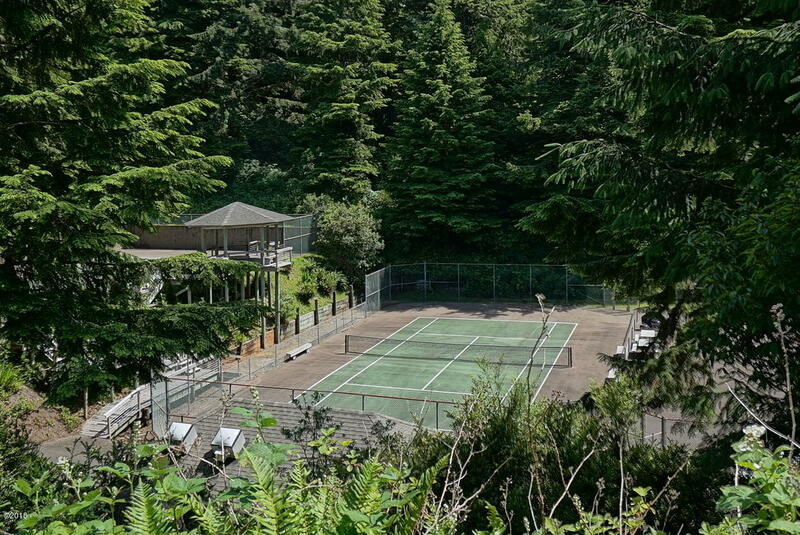 Salishan Hills has walking paths and outdoor tennis courts. 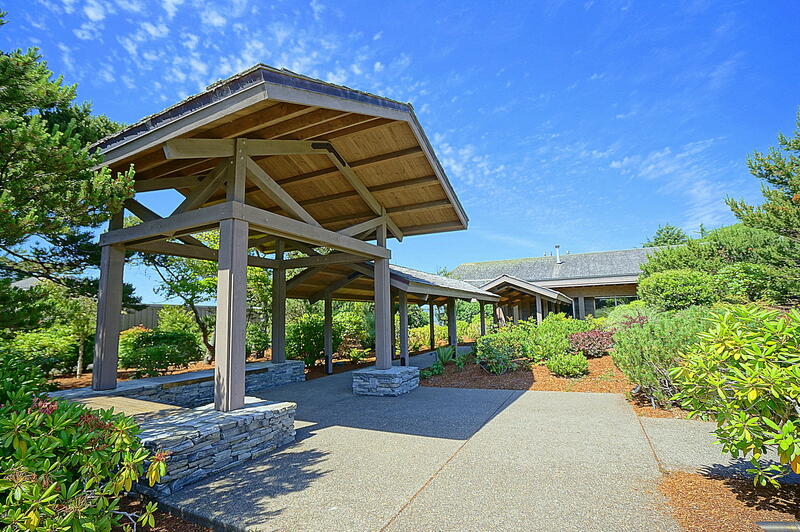 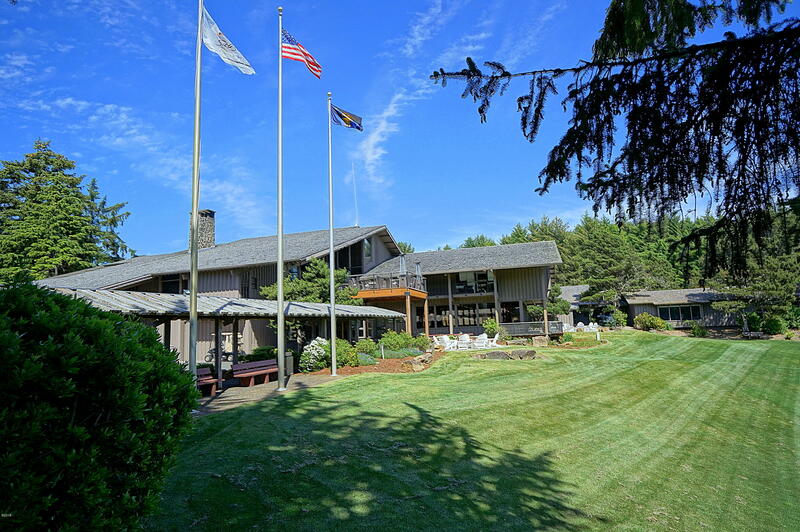 Near the Salishan Spa and Golf Resort, Siletz Bay and Pacific Ocean beaches !